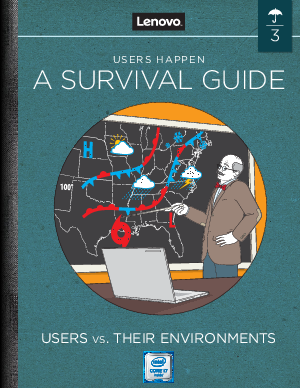 Flash floods, tornadoes, users: The essential survival guide. Of all the natural disasters known to man, users are the most difficult to predict. Find yourself in awe at the destructive potential of the weather and the users who choose to ignore it. Download this guide and read more!